Google Adwords advertising can provide huge opportunities to reach your customer base, but if not managed properly, it can quickly become unprofitable. This class series will help Google AdWords users to identify errors and waste within their accounts and create an optimization plan. In this class we'll focus on high impact activities, including the following: profitable keyword selection, writing killer ad copy, attracting perfect customers, tracking and reporting, keyword bidding strategy, and finding & eliminating wasteful spend. Learn how to avoid making the most common and expensive Adwords mistakes. 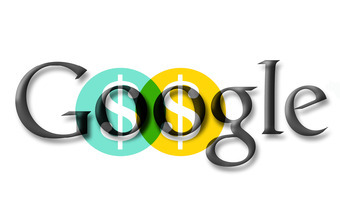 Get thousands of dollars of free consulting directly from Google. Identify the high ROI activities that you should focus on first. Students should bring a laptop, pen and notepad. You’re following Google Adwords - Mistakes & Best Practices.